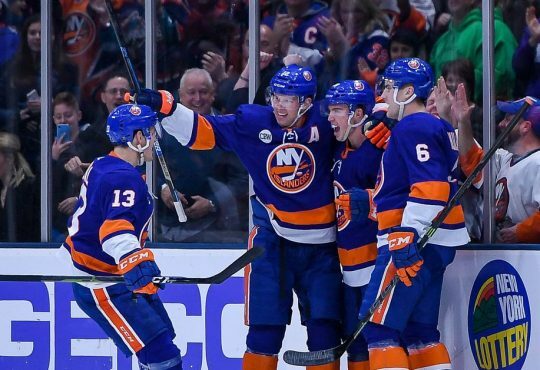 We’ve reached the point of the 2017-18 season for the Islanders where there is no tomorrow. 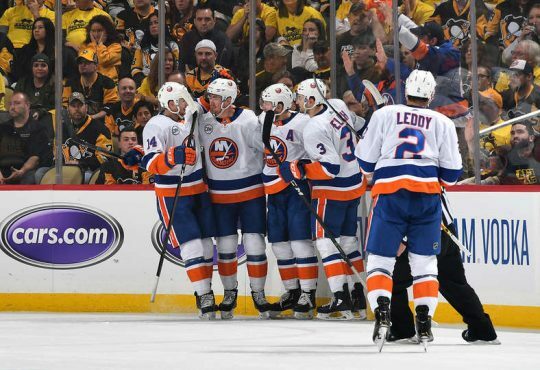 As of today, the Isles somehow still have their playoff hopes intact after failing to capitalize at all last week against the lowly Canadiens twice — and a hot Penguins squad, where they fell in overtime. Even with a 2-6-2 record in their last ten games, Doug Weight’s troops still have a whole lot to play for. With all the smoke surrounding the club and it’s the future of John Tavares, this trek through the far-left in Canada might have come at a good time. The team has played well on the road as of late, so these next three games are all winnable and could possibly accelerate the team’s playoff push with the season down to only 16 games left. The Isles begin their seven-day slog with a stop in Vancity against the underwhelming Canucks. Travis Green’s squad was one of timely surprises earlier this season, but the bottom fell out from underneath them mid-season, which led to g.m. Jim Benning selling Thomas Vanek at the deadline for futures. Rookie Brock Boeser has been one of the lone bright spots for the Canucks, scoring 30 goals and leading the team with 55 points. Vancouver is also led by the aging Sedin twins who are always dangerous. 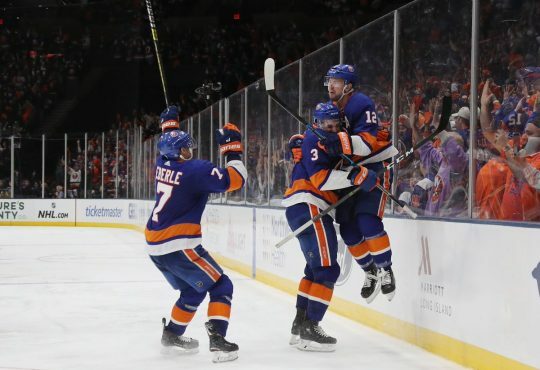 It will be a homecoming for Isles superstar rookie Mathew Barzal. Barzal — the Coquitlam, British Columbia native — will play in front of tons of family and friends for the first time in his NHL career. The headline matchup for the evening will be Barzal and Boeser, who it seems will fight till the end of the year for the rights to be called the Calder Memorial Trophy winner — as the league’s top freshmen. New York defeated the Canucks back in late November 5-2. 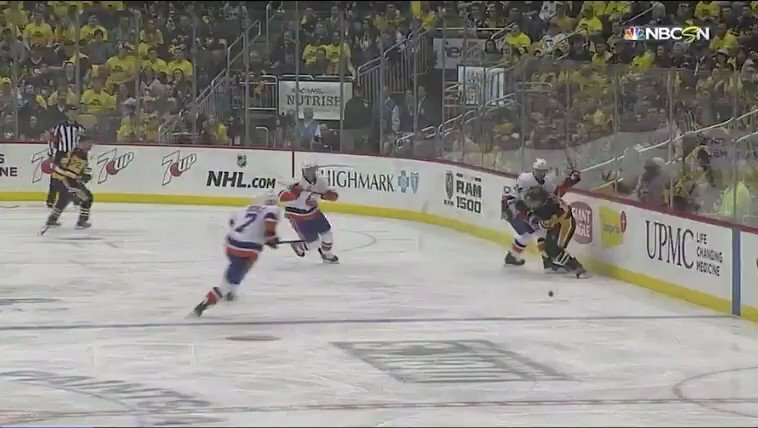 John Tavares had a goal and an assist. Matchup to watch: The Power Play. Vancouver ranks as the sixth-best in the league, while the Isles remain a stout 11th. X-Factors: Bo Horvat, Andrew Ladd. After Vancouver, the Isles will have three days off before heading to Oil Country for a date with the Edmonton Oilers. What a rough year it has been for Connor McDavid and Co. One of the favorites to win the West before the season began, the Oilers have severely taken a step back, and most likely will miss the playoffs this year after a second round appearance a year ago. Speaking of that Connor McDavid guy, he’s once again having another MVP type year. But behind him, head coach Todd McLellan has received very little production from the rest of his lineup. They just dealt Patrick Maroon at the deadline, and since then have lost three games in a row. As for the Islanders, they’ll be looking to avenge a tough 2-1 OT loss back in November, where they outplayed and out-shot Edmonton 37-25. Another story line will be Jordan Eberle returning to Edmonton for the first time since he was traded one-for-one for Ryan Strome back in the summer. Eberle has had one of his best seasons to date. Brandon Davidson will also be making his return to Edmonton after being dealt just two days before the trade deadline. Matchup to watch: Goaltending. Both these teams are in the bottom three of goals-against per game. 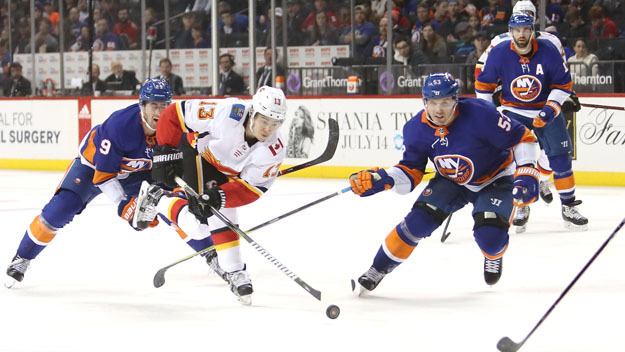 New York will end their three-game swing in Calgary for a night with the treading Flames Sunday night. Calgary has been almost a mere image of the Islanders in some ways. For instance, the Flames have one of the deepest top-six in the league, just as the Isles. Plus, both teams struggle to keep the puck out of the net. Following up after seeing Connor McDavid, the Islanders will face another Hart candidate in New Jersey’s own Johnny Gaudreau. Gaudreau is having a magnificent campaign with 73 points so far. Defensemen, Dougie Hamiltion has solidified himself as a number-two d-man of the future with 38 points. Sunday also marks the second look at former blueliner, Travis Hamonic. Back on February 11th, the Islanders surrendered a 2-0 lead to Hamonic and the Flames in a crushing 3-2 loss. Matchup to watch: Who’s defense holds up.